Mike is an economist and accountant who graduated with a First Class Honours degree in Philosophy, Politics and Economics from Oxford University and is a fellow of the Chartered Institute of Certified Accountants (FCCA). Between 1986 and 1990, Mike was Financial and Economic Manager of the London Docklands Development Corporation (LDDC). 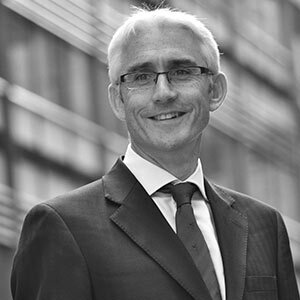 He then worked as a Management Consultant with Deloitte & Touche / Touche Ross Management Consultants in London and Edinburgh (1990- 98), and founded Caledonian Economics in 1998, which, under his leadership, grew to become a major force in the Scottish consulting market. In 2007 he founded Nevin Associates to provide strategic financial and economic advice to selected clients particularly in the tourism, cultural and environmental sectors. Mike is currently acting as economic adviser to UKHospitality’s Cut Tourism VAT campaign and is the author of the widely cited Nevin Report setting out the economic justification for lower VAT rates on tourism services. Over the last decade, Britton McGrath Associates have worked with Mike on a wide range of projects, most recently: the Business Plan to support Canterbury Cathedral’s successful bid to HLF for grant funding; an independent review of the business plan for The Royal Park’s transition to an independent charity and a piece of research into the Mayor of London’s proposed Cultural Investment Fund. At the end of 2013, Rob founded Colley Associates Ltd, a small, client-focussed consultancy dedicated to providing property and associated business advice to clients in public and private sectors. From 2010 to 2013 Rob was a partner in Deloitte’s Real Estate Consulting team in London and before that a partner at Drivers Jonas. Rob undertakes unusual or multi-faceted assignments requiring imagination and the ability to think laterally – backed up by logical and objective appraisals, including financial modelling and the assessment of benefits. He has a particular expertise in writing business cases to support capital projects, working with clients from need and concept development, through the approval process and on to delivery. His work often involves directing or working with multi-disciplinary teams that provide specialist and/or non-real estate input. Britton McGrath and Colley Associates have worked together on a number of projects now including the Outline Business Case (OBC) for V&A East, an OBC for the National Gallery and the Wakehurst Development Plan. The Selina Fellows Retail & Marketing Consultancy, set up in 2000, offers a wide range of retail, merchandise and commercial related services to UK and international clients. Most of Selina’s career has been involved in developing the commercial potential of destination and niche brands in the cultural leisure sector. She has over 25 years’ experience in all aspects of retail from single to multi-site operations as well as licensing and e-comm. Selina’s core experience and expertise include; retail strategy & feasibility; range planning and product development; supply chain and operations and commercial strategy & feasibility. Britton McGrath Associates and the Selina Fellows Retail & Marketing Consultancy have worked together on a number of projects including: Windsor Great Park retail strategy; Canterbury Cathedral and Westminster Abbey. Cindy has created and run two successful retail businesses. She has worked with The Crown Estate on the relaunch of the shop at The Savill Garden and is currently working for The Crown Estate on a freelance basis as buyer/retail consultant. Cindy has an in-depth/broad knowledge of the gift/home retail sector and has good connections with suppliers. 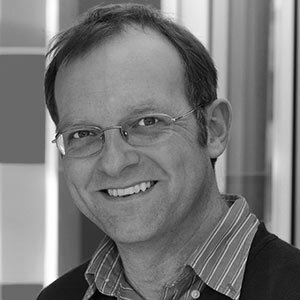 Andrew Potter trained as an engineer and holds an MBA from the London Business School. Jill and Nancy first worked with Andrew at what was then the Tussauds Group and Andrew was the New Business Director with responsibility for developing the London Eye which he later went on to launch and operate as its first General Manager. Now principal consultant and founder of AJP Consultants, Andrew has worked across many types of businesses including theme parks, observation wheel, museums, arts and entertainment spaces as well as historic buildings and heritage-based attractions. 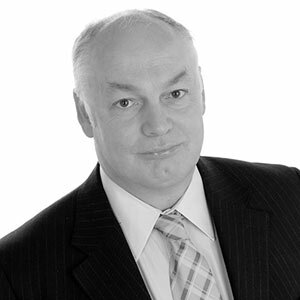 Andrew’s specialist areas include visitor operations, health & safety and security. Andrew has worked as part of the Britton McGrath Associates team on a number of projects including the View from the Shard, 20 Fenchurch Street and the Postal Museum. Ann is an architect and access consultant. 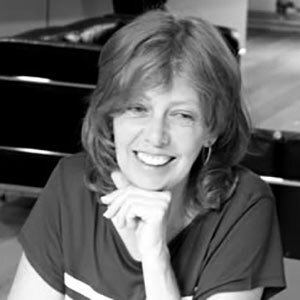 She has been involved in inclusive design for many years and was Head of Consultancy at the Centre for Accessible Environments before launching Access=Design. She has worked on a wide variety of projects including many education and historic buildings and has extensive experience covering design, audit and management of accessible built environments, strategic access planning and project brief preparation, and staff training in access, inclusive design and disability issues. She has worked with the design team on major development projects including new buildings for Imperial College, the new Brent Civic Centre and various residential schemes. She has taught on the MA in Inclusive Environments at the University of Reading and was course leader on the post-graduate course in Access Auditing run by CAE in collaboration with the University of Portsmouth. She provides in-house training and CPD sessions for architects and others. She is also the author of the well-respected book The Access Manual. 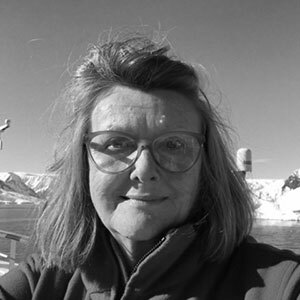 Ann is a member of the HS2 Quality Review Panel, the Euston Station Design Panel and the London Borough of Haringey Design Review Panel. Ann worked as part of the Britton McGrath Associates team on the West Front Consultancy project for Westminster Abbey providing invaluable insights regarding current access arrangements and recommendations for future improvements. Claire is a very experienced senior manager in the heritage, leisure and arts sector, specialising in embedding a strong commercial strategy through leading a change programme, an enhanced visitor experience, and leading a team to deliver. 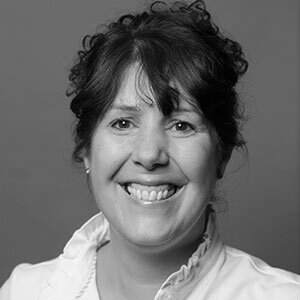 Claire has over 15 years’ experience in Visitor Experience, Operations and Sales. She has worked in both the public and private sector for the Southbank Centre, National Portrait Gallery, NSPCC, London Eye and Buckingham Palace. Claire’s areas of expertise include: Visitor Experience and Strategy, Budget Management, Entrepreneurial, Union Negotiation, Change Management (including departmental restructures), Extensive HR and Recruitment Consultant Experience. 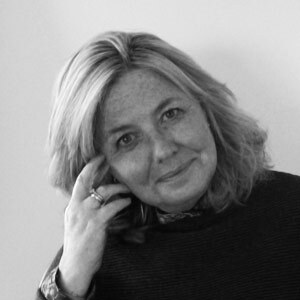 Claire has worked with Britton McGrath Associates on a number of projects including: a review of membership and ticketing systems at Windsor Great Park; the Courtauld Gallery and; the V&A Museum of Childhood. 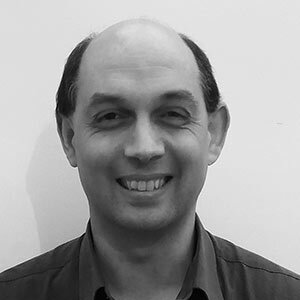 Tim is a heritage professional, specialising in project development, organisational resilience and collections management, with experience of working with independent, local authority and national organisations. Tim takes pride in working to a consistently high professional and personal standard, supported by a firm belief in improving access to high quality museum and heritage services. Tim has worked as part of the Britton McGrath Associates team on a number of projects including an assessment of the potential for Old Sarum as well as the Business Plan and Evaluation Plan for Canterbury Cathedral. Glen Chambers is a creative designer who has extensive experience of working in the destination visitor attraction market. 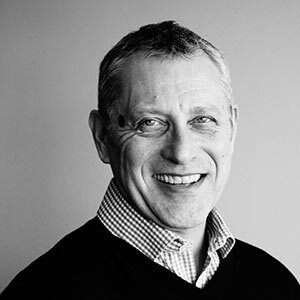 Glen has been involved in all aspects of the Leisure Industry for nearly 20 years in interior design, architecture, master planning, graphics and concept development. This has been for a range of companies, organisations and individual operators that include: Merlin Entertainment; HiT Entertainment; Park Resorts; Warner Hotels and the National Trust. The work that Glen produces encompasses a whole range of skills from initial sketch concepts, visualising, area planning and guest flow, operations, graphics and signage, detailed CAD drawings, 3-D modelling and overall construction drawings. He is not only well versed in the whole spectrum of the creative concept development but is also fully aware of the guest experience and the constraints of working with existing structure, facilities and tight budgets. Glen has worked with Britton McGrath Associates on a number of projects including the Chester Zoo Strategic Development Plan as well as the development of themed holiday accommodation for a site in Kent. Momentum is an integrated transport consultancy offering progressive, knowledgeable thinking in planning, analytics and engineering. The Momentum team work closely with clients and industry partners – from architects, planners and property associations to developers and local authorities – to create forward-looking solutions that address the needs of the future city. People are always at the centre of their work and everything they do is carefully and diligently designed by a team of engineers, designers and analysts to create transport solutions that inform and integrate with every aspect of the built environment today and for the future. They consider the way the world moves – on foot, bus, train, car or plane – to deliver a compelling future for their clients. Britton McGrath Associates and Momentum have collaborated on a number of projects now including the Stonehenge Master Plan for English Heritage (EH), a joint partnership plan for the Stonehenge World Heritage Site for EH and the National Trust and the Wakehurst Development Plan.